Hi Mummies & Daddies, it’s Win-It-Wednesday! For this week, we are giving away this Natural Organics Hamper to 1 awesome parent! 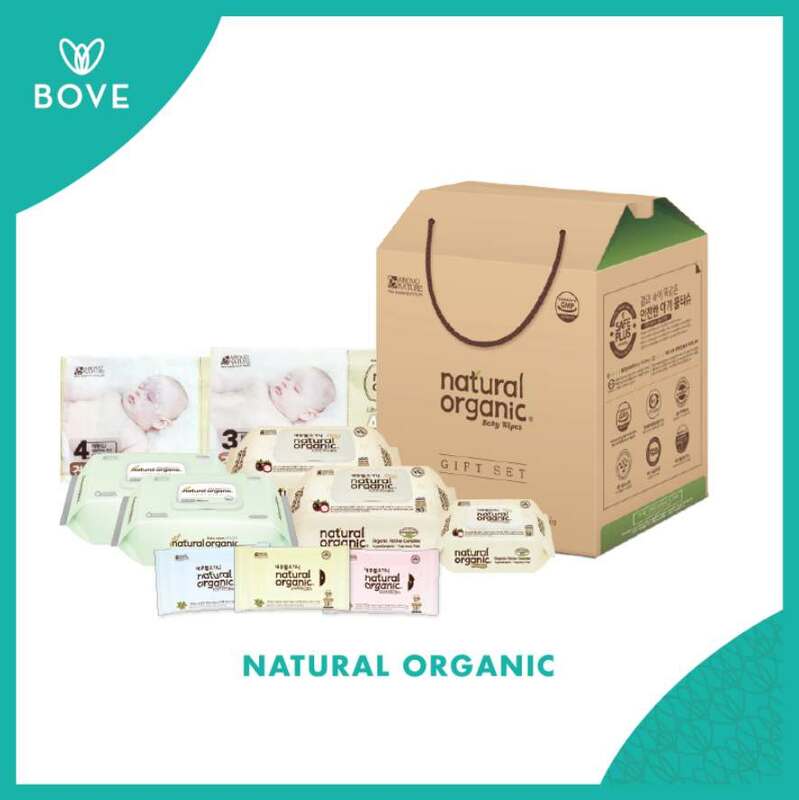 Natural Organic has a safe, non-toxic baby wipe that won’t irritate (goodbye nappy rash) and is allergy-free and unscented. Not only are they are handy when it comes to baby’s bottom, they’re also handy for cleaning up other spills and messes. It’s suitable for sensitive skin on infants, toddlers, kids. Food-safe for little hands, mouths and even their favourite utensils! Air-fit ultra slim diapers for all-natural comfort, dry for 24hrs! Prevents diaper rashes and a protective complex for better absorption. The diapers are fragrance-free with no harmful chemicals with an anti-bug packaging and the all-important wetness indicator. Get yours at Bove today! This giveaway will end on 2nd May 2017 and the winners will be picked randomly on 3rd May 2017.